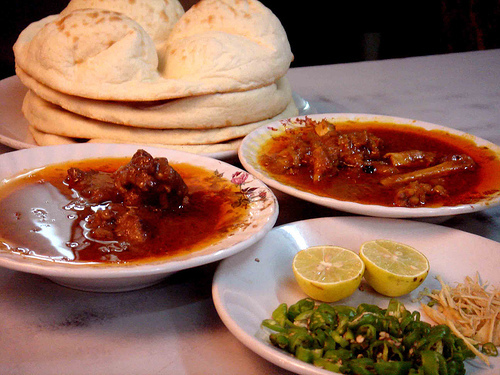 Nihari can be made with beef or chicken. Tender meat, thick gravy, earthy spices. Best eaten with roti or a grease-ridden puri! Fish Kabab are spicy and Mouthwatering kababs. Speedy easy way to soft n' spicy kabab.